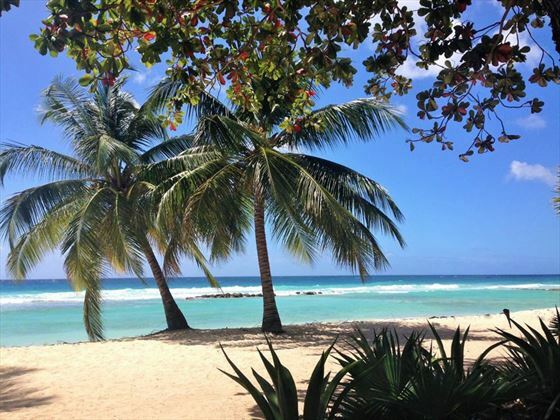 The resort sits on the scenic south coast of Barbados, directly on a beautiful beach. 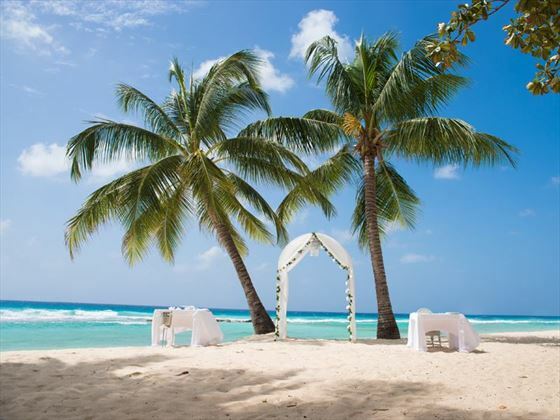 The area is well known for its attractions and activities, making it a great choice for families looking to experience the charm of the Caribbean. 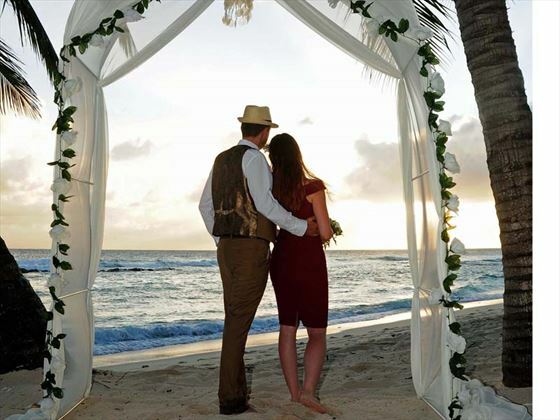 Start off your new life together at Sugar Bay Barbados. Planning a wedding should definitely mean more fun than frustration. 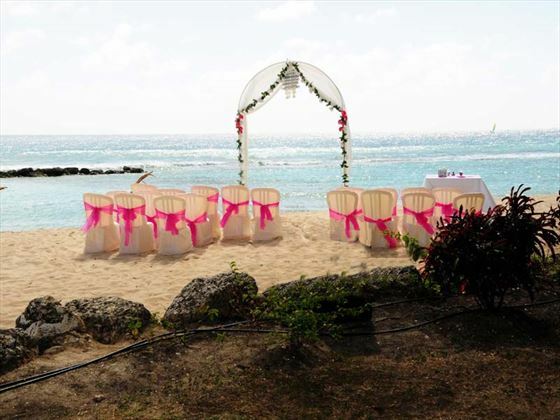 At Sugar Bay Barbados let the friendly, knowledgeable planning team help you sort out all the details to create a beautiful and unforgettable event. 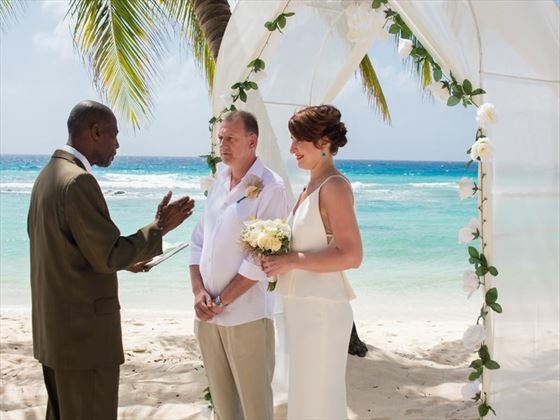 Book an Oceanfront Honeymoon Suite or higher for 7 nights or more and receive the Classic Wedding package free. 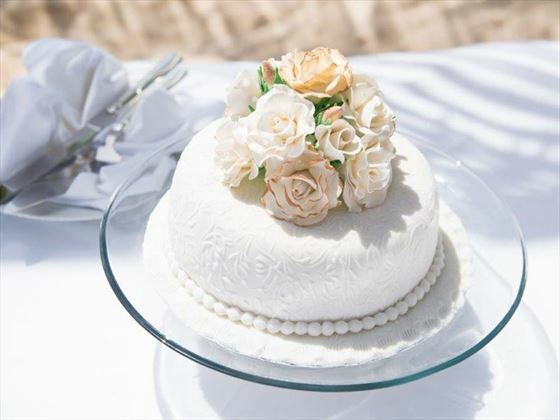 (not available between December 21st – January 03rd) A US$200 Civil Ceremony fee is payable locally on the free wedding package. Not combinable with any other special offer.